French novelist, critic, and essayist, Marcel Proust once quoted “The voyage of discovery consists not in seeking new landscapes, but in having new eyes”. I believe this to be amazingly relevant in describing the Consulting Industry. They are experienced & yet the ‘new eyes’ that view organisations from their methodical perspective & provide their expertise to help them function better. More companies have begun to realize the imminent need for 3rd party analysis & recommendation, along with the fact that it's easier to hire someone who knows how to fix a problem rather than lurking in the dark, out on a limb. This realisation has paved way for consulting firms in growing more profitable by the day. ‘Hold on’, Do I hear you say? ‘How can my uncle Ramesh, who has his own consulting business and those people in the suits at the prime locations of the city, all be doing the same thing?’ Yes, all of them could really be classified as consultants, but one can bet they're not all doing the same thing. Akin to specialist doctors, there are consultants with all manners of expertise, and specialty. The consulting industry profile deals primarily with management consultants, the elite consulting firms that advise the most powerful companies in the world. However, a number of expert alliances within the management consulting field and many more types of consulting firms that provide specialized advice and services in other areas tend to operate in the Indian economy. Boutique Strategy firms, Technology & Systems Consulting Firms can and do compete directly with elite players in the Consulting world if they are catering to the same sector. In India, post the liberalisations of our economy, consultants were being hired by Indian companies that wanted to expand their operations abroad. This led to the beginning of consulting as a profession in India. In the 1990s; C. K. Birla requested McKinsey to devise a turnaround project for Hindustan Motors; which was amicably agreed upon. This ushered roots of Indian Consulting in the world. 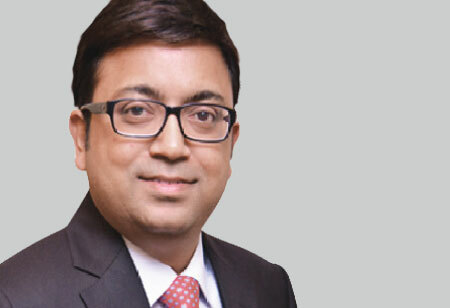 Soon thereafter, McKinsey began its operations from India; with its first office in Delhi, and employing close to 100 consultants. As per the Associated Chambers of Commerce and Industry, the Indian Consulting Industry is expected to record revenue of Rs. 27,000 crore by 2020. One assessment reckons that between 500 and 600 high-value consulting contracts, worth $250 million to $300 million, are awarded every year by Indian companies, including 30 or 40 projects worth over $2 million each. What attracted the foreign off shores to consulting in the Indian lands initially was the low cost advantage, as is the case in other businesses as well. But with continued association; the major clients and their partners abroad discovered other pertinent advantages that they witnessed while conducting business with Indian consultants - professionalism, hard work, eagerness to learn, and compliance with technology. The global competitors started to view them as worthy equals & distinctly good. However, shortcomings such as weak brand equity, relatively less experience in foreign markets, ability to maintain quality, and low level of R&D have been challenging as well. But they can be overcome by adopting the best practices in the industry and improve their Information resources and Data Warehousing. The good thing about being in the Consulting business stems from the dire need of companies always wanting more! There is always that scope of upgrading the client if one has the proven mettle of providing insightful solutions. As substantiation, the consulting industry has been on growth binge since years. This is a welcome distinction to jaded fee discounting and rampant profitability growth over the last several years. The resultant increased profitability translates to higher fees to clients, but also increases more competition between firms for the best clients. The other thing about the consulting business: The product really is the people, and firms compete on hiring the brightest minds. Well-informed guidance is a precious commodity in the fast-moving, corporate world. Business people and organisations around the world now depend on the wise counsel of expert consultants for their survival and growth. Today, many of the old-combatant consulting firms still thrive, mainly providing management and strategy advice, along with new groups and independent consultants with clear road maps for general business, information technology, accounting, marketing, and a host of other functions. The proof of the pudding is in the eating, they say. Which is why in today’s scenario, companies are hungry for nothing but the best. 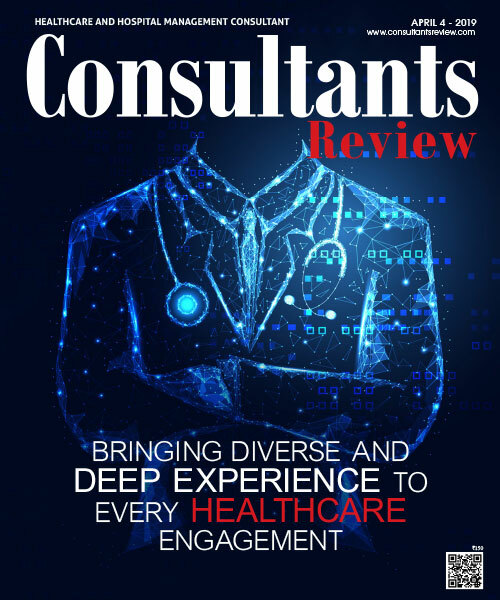 These companies hence turn out to be the demanding client, who insists on efficacy of the consultant recommendations in their operations and bottom lines. Consultants have risen to the challenge, nonetheless. Rather than succumbing to the pressure of particularly colossal reports & specific requirements, they are taking the challenge head on and implementing their expert recommendations. Not only that, they are now prepared to become stakeholders in the businesses they are confident they have improved. 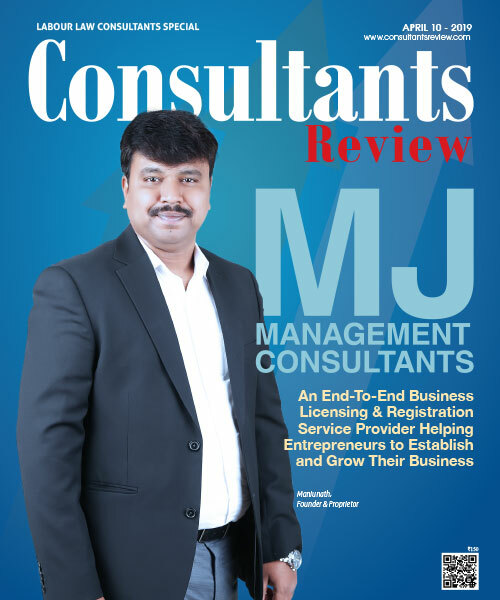 Today, Indian consultants are highly regarded; not only in India but also by world powers, for developing their global businesses; have changed the ‘Viewpoint’ about Indian Consulting Industry by dishing out the sweet recipe for success!